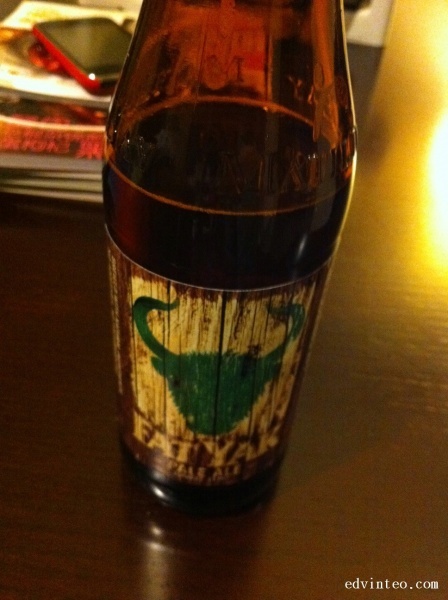 Recently, I have tasted one of the Pale Ale by Matilda Bay Brewing Company known as Fat Yak from South East Australia – Victoria. Both from the bottle and the tap. Believe or not, this beer is amazing. And of course, the one from the tap is even better. To start with, the Fat Yak is golden in colour, unique, fruity and aromatics with characteristic of passionfruit and melon notes, followed by a whack of hop flavour at the finish. I will rate it 9 out of 10 among the Ale. Try it yourself! I am missing it now.